The City of Miami Beach Procurement Department is dedicated to maximizing taxpayer resources and the public trust in the acquisition of goods and services, through strict adherence to governing law, the highest ethical standards, strategic sourcing and best practices, transparency and customer-focus. We are comprised of a group of public procurement and contracting professionals responsible for the procurement and contracting activities, in accordance with the City Code, Florida State Statutes, and federal law, that are necessary to provide our residents, businesses and visitors with the world-class experience that is Miami Beach. Contact us for any assistance you may need relating to the procurement and contracting activities. Alex Denis has served as director for the Miami Beach Procurement Department since November, 2012. In this role, Alex serves as chief procurement officer leading all acquisition and contracting activities for the City. 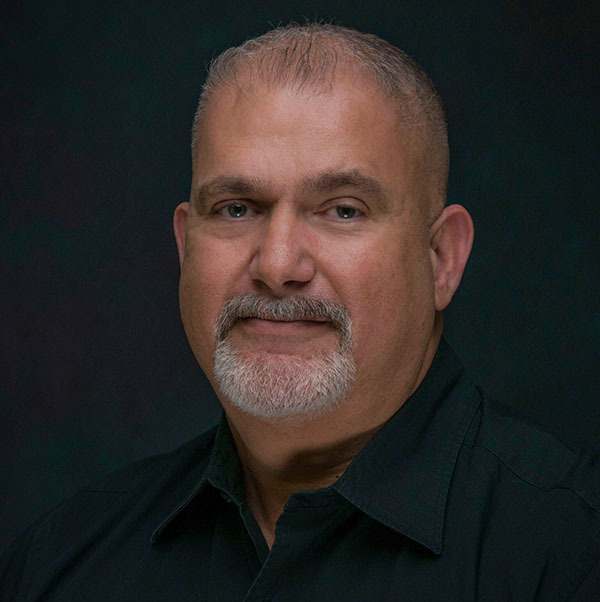 Prior to joining the City, Alex served as vice-president for operations at Broward College, leading the areas of business services and resource management, facilities management, auxiliary services, and safety, security and emergency management. Alex has earned a baccalaureate degree from Florida International University and a master’s degree from Nova Southeastern University.